How Do I Become a Wedding Designer? 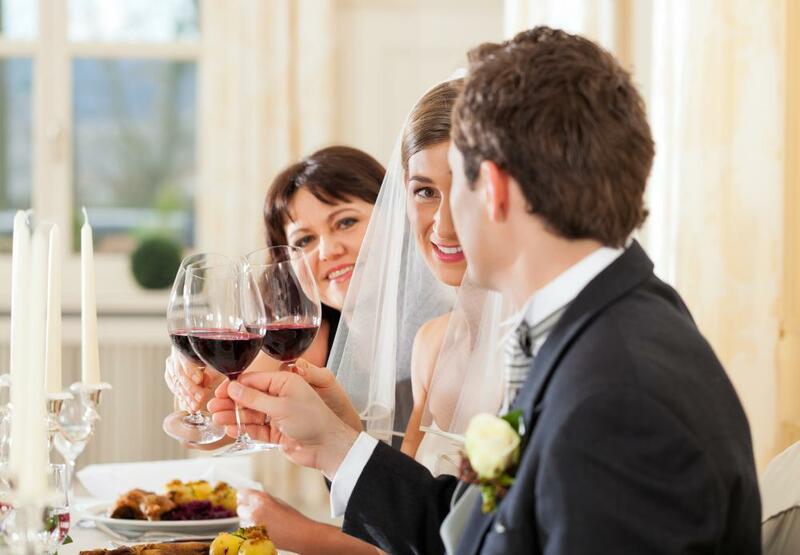 Wedding designers arrange the meals, music, and decorations at the wedding reception. 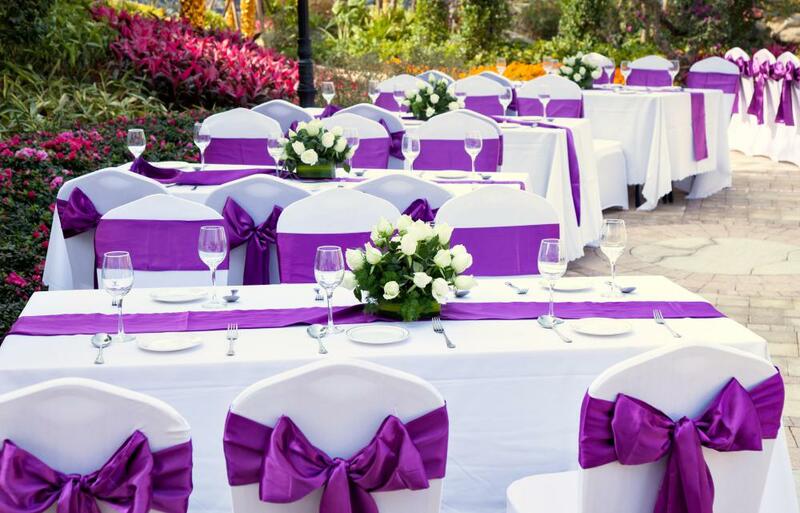 Venue selection is among the duties of a wedding designer. A wedding designers is typically in charge of all of the details associated with a wedding ceremony. Wedding designers need to keep an overall theme in mind while catering to the couple's wishes. A wedding designer might need sewing skills. If you have a talent or desire for creating the overall look and feel of a wedding event, then you probably have the skills necessary to become a wedding designer. 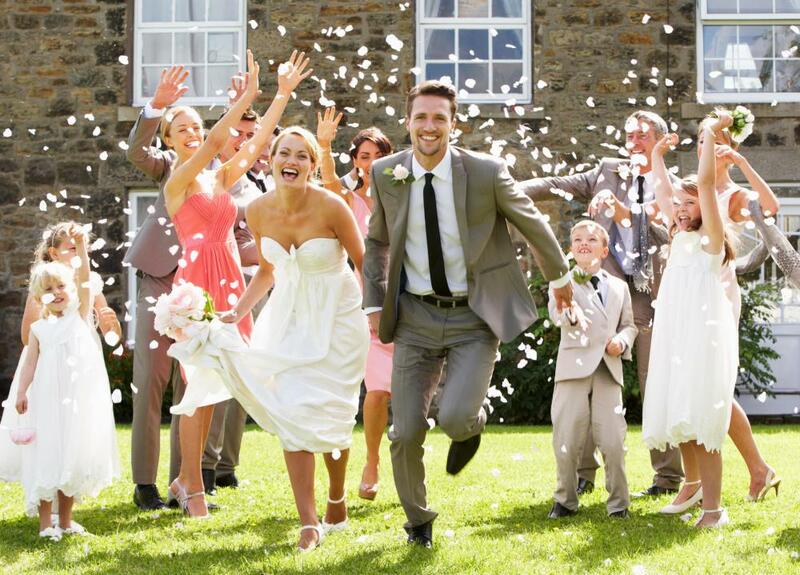 Specializing in custom events, a wedding planner is capable of handling everything from the venue selection to designing the bride's gown and wardrobe for all members of the wedding party. Those who want to become a wedding designer may attend courses to learn how to turn a wedding into a truly memorable event. Having an eye for design and the organizational skills to work with the many vendors necessary to create a wedding are also very helpful if you want to become a wedding designer. Similar to an art director on a movie set, the wedding designer makes every decision that will contribute to the overall look of a wedding. While different than a wedding planner or wedding coordinator, a wedding designer may offer those services as well. Those who want to become a wedding designer should possess a range of skills and experience with designing all parts of a wedding event. 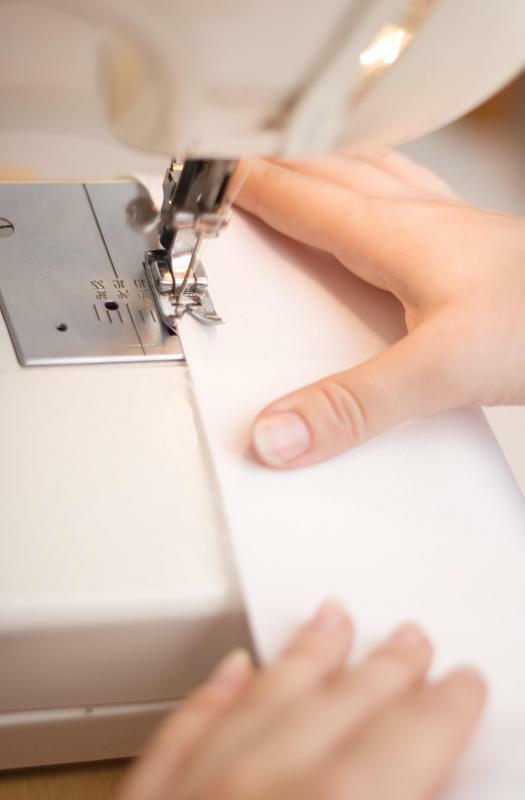 From providing just the flowers to handling everything down to the selection of thread used in the bridesmaid's dresses, a wedding designer must have the skills for any possible situation. The ability to work with a team of artists, fashion designers, florists, caterers, and any other essential personnel is critical for those who want to become a wedding designer. Experienced wedding designers are trained to do more than just help to choose flowers or pick the color of linen for the guest tables. For those who want to become a wedding designer, a fashion sense and eye for exquisite taste is vital. There is more to being a wedding designer than putting together some flowers and setting up a couple of centerpieces. A wedding designer must know how to create ceiling treatments and design elegant entryways, and be able to provide props like trees, foliage, statues, sculptures, and water fountains. Custom wedding cake designers, on-site seamstresses, on-site florists, and even a professional lighting technician may all be part of an entire wedding package. A wedding designer also needs to know how to create a beautifully unique head table and backdrop, which are the most photographed area of any wedding. There is actually no specific training required for those who want to become a wedding designer. There are some courses available online and at various schools that will teach you the basics of wedding design. The schools that offer these courses may be listed as wedding planning or event planning institutes. In the US, the Wedding Planning Institute (LWPI) has an established network of over 2,000 accredited colleges and universities that provide an academic career path for wedding and event planners and are available at local colleges in combination with their online curriculum. As part of the coursework, students also learn from wedding designers or planners who have been in the business at least five years. What Do Wedding Designers Do? What Are the Different Types of Artistic Wedding Photography? How Do I Choose the Best plus Size Wedding Gown? What Are the Pros and Cons of a Bespoke Wedding Dress? What is a Floral Designer?